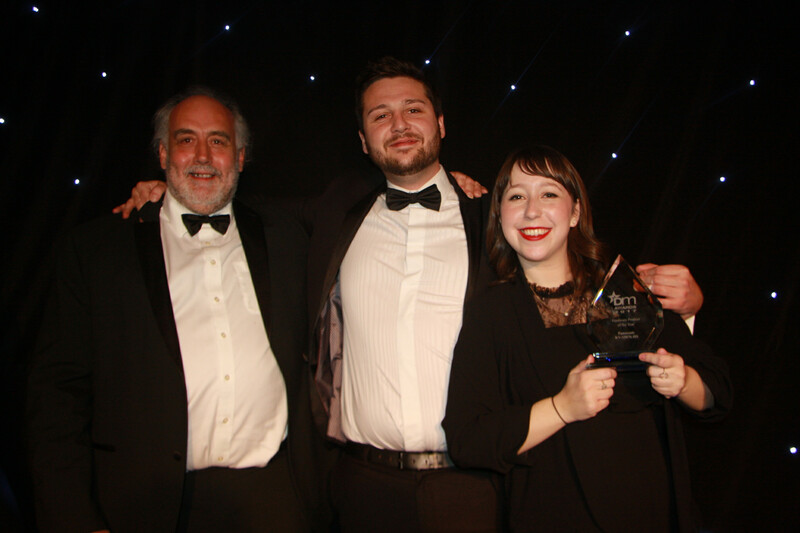 The DM Awards were held at the Radisson Blu Edwardian Bloomsbury Street Hotel on 23rd November, and celebrated its eleventh year of recognising innovation in the workplace. 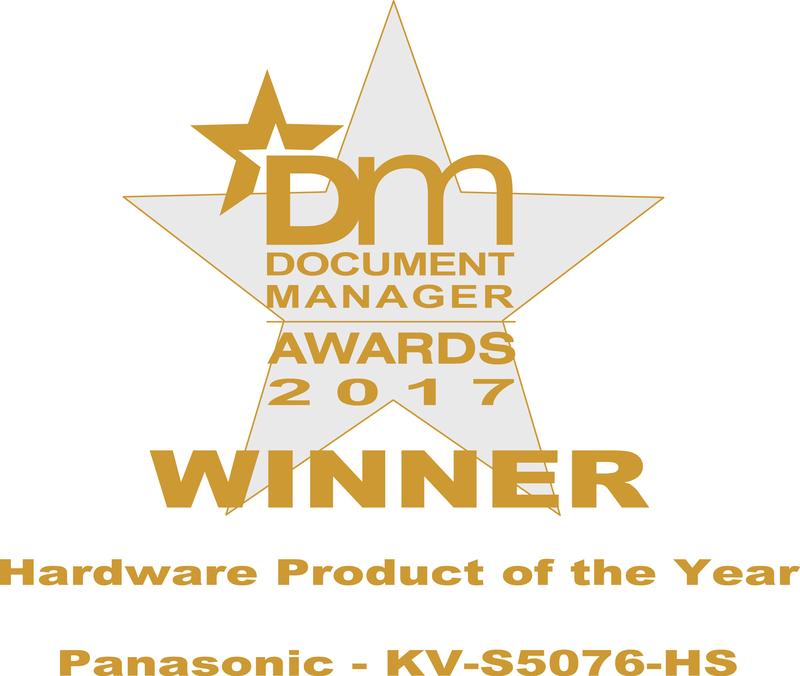 After receiving four nominations, Panasonic’s high-speed colour scanner, KV-S5076H, came out on top after being awarded first place for Hardware product of the year. The 100ppm/200ipm scan speed and duplex colour scanner includes hardware image processing - ensuring accurate processing, document control and scanning quality. In addition, a second high-speed colour scanner (KV-S5046H), was named runner up in the Product of the Year category. With an 80ppm/160ipm scan speed, it features new ToughFeed technology - offering reduced cost and effort of handling mixed document scanning.